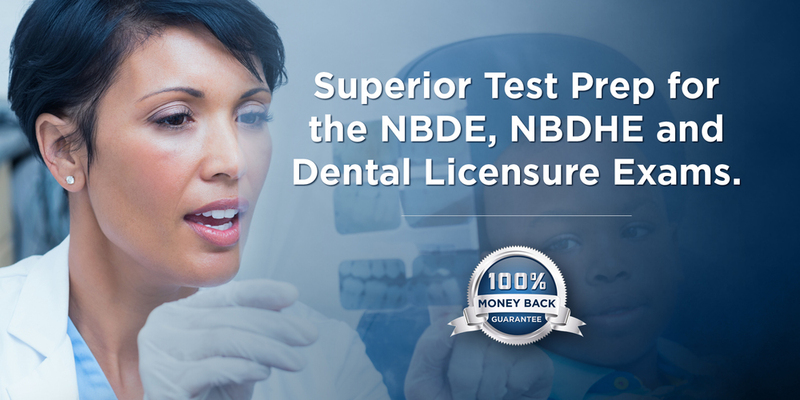 DENTIN’s National Dental Board Examination Part II (NBDE II) comprehensive study guide is the top resource for dental students to pass the 500 question NBDE II computer-based exam administered over two days. 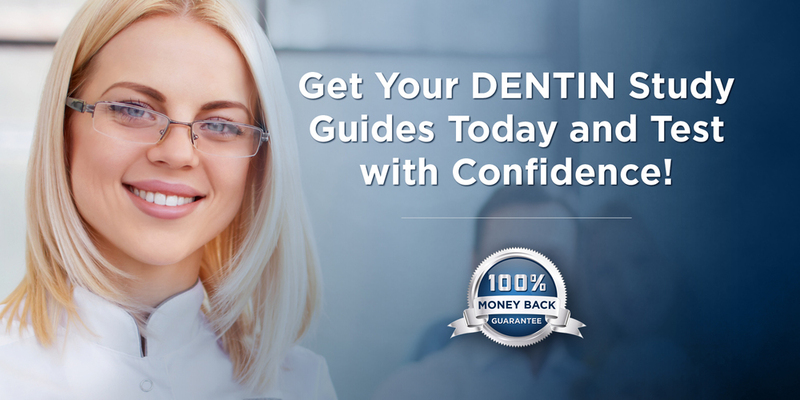 DENTIN’s amazing NBDE II preparation guide was developed through a compilation of concise dental student and prior examinees notes, thousands of prior NBDE II exam questions, continuing education courses, textbooks, and from dental students who passed the NBDE II exam with this preparation guide for over a decade. The NBDE PART II Ebook is included with your purchase of the printed NBDE PART II study guide.